Oh wow~ Rilakkuma is here... Yeahhhh!!!! 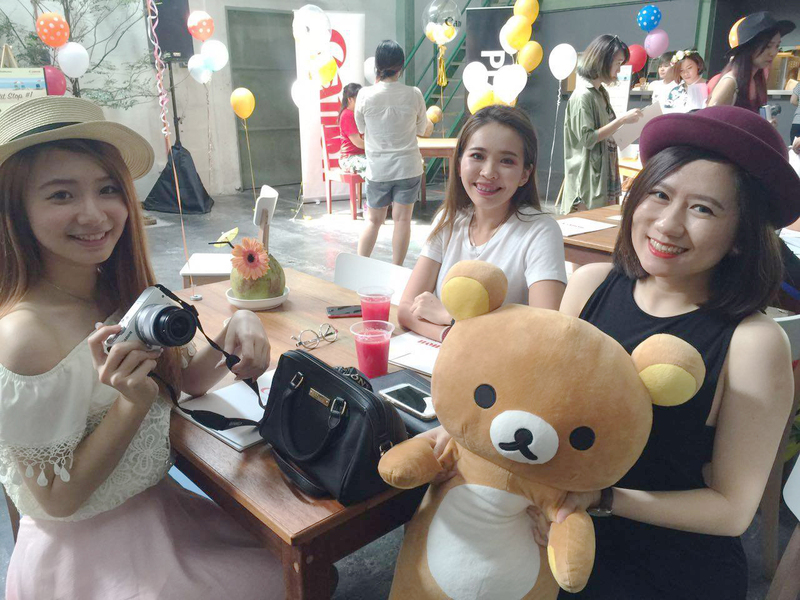 Rilakkuma is the best companion to travel with around the world. It is cute and plushy soft. Every girls favourite toy travel companion. Last weekend was the cutest event I ever been to, and thanks to Butterfly Project for the invitation to Canon Malaysia launching event at Whup Whup cafe, Subang Jaya. What is Toy Travel? Toy travel is an art of photography where toys imitate life. Well, most of the people love to backpack and travel alone instead of a group of friends but do not worry there's always a toy travel as a great companion. 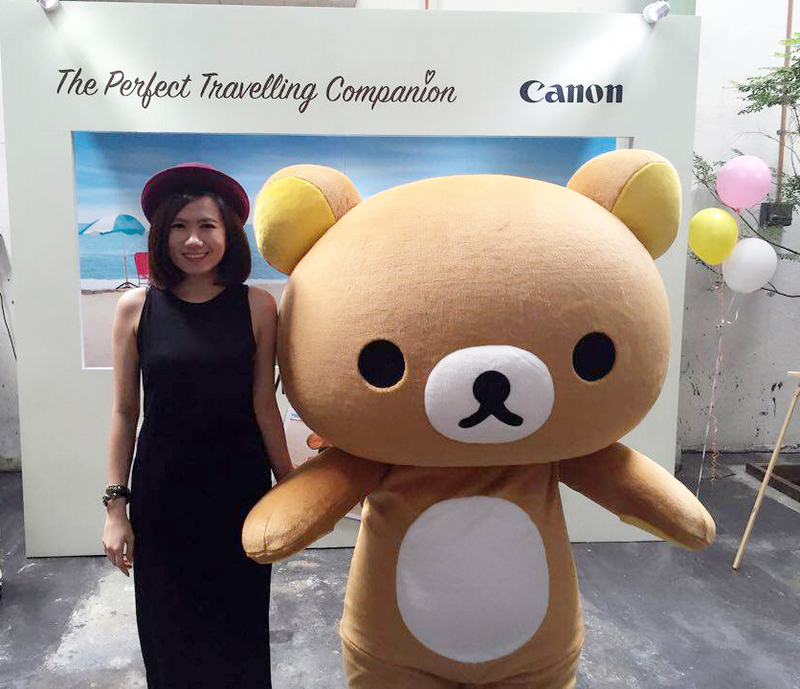 Now you can get your own Rilakkuma as your next travel companion by getting Canon's special edition EOS M10 box set, which included a limited edition 24cm Rilakkuma plush toy!!! Tremendous!!!!! "Combining Rilakkuma a popular character with Canon EOS M10 the lightest camera in the compact series, we hope to bring ToyTravel to every fun-loving social media user and photographer out there and make their next travel adventure a more memorable one." 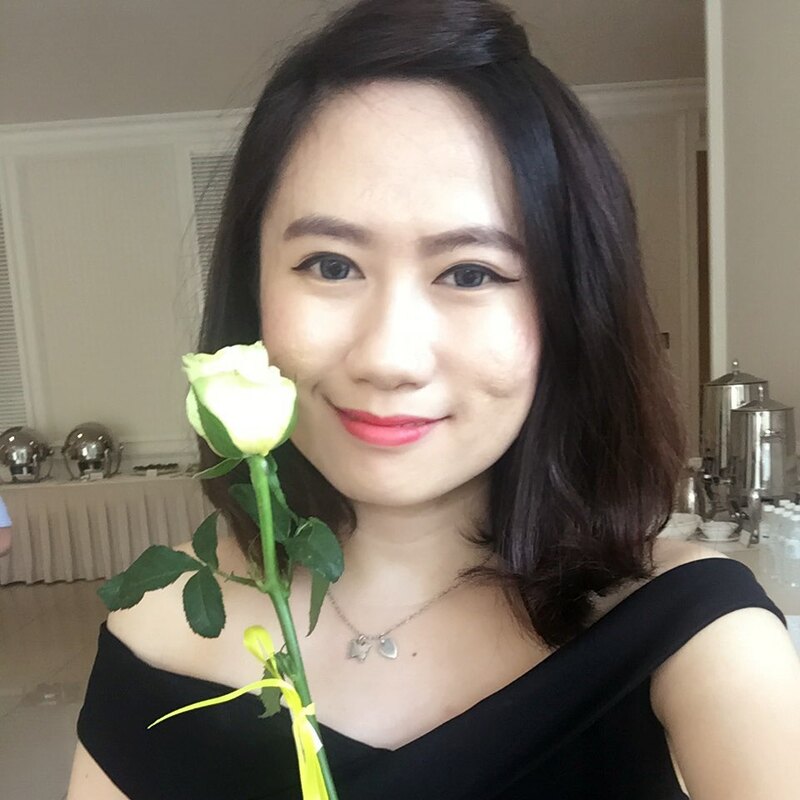 said Sandy Lee, Senior Marketing Manager for Consumer Imaging and Information Division of Canon Marketing (Malaysia) Sdn Bhd. 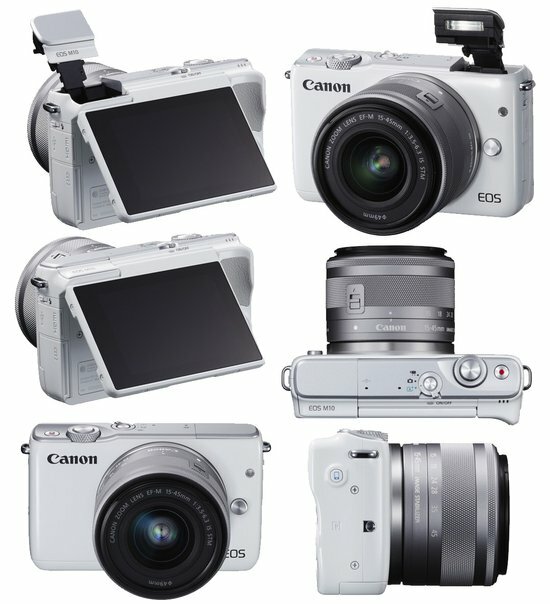 The EOS M10 is the newest addition to Canon's EOS M range of high performance mirrorless interchangeable-lens cameras. As the most compact and lightweight in the series, EOS M10 is the perfect camera to bring along on all types of adventures! With its large 18.0 megapixel APS-C sensor and fast Hybrid CMOS AF II system, we can now capture excellent quality photos of spontaneous moments with no more missed opportunities. Designed for perfect selfies, the Self Portrait mode features a one-touch beautification shortcut that offers a skin smoothing effect. 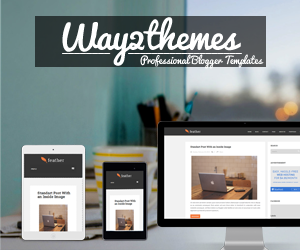 Its Wi-Fi feature also allows seamless sharing on multiple social media platforms. Say cheeseeeee... with Rilakkuma. Yeah!!! 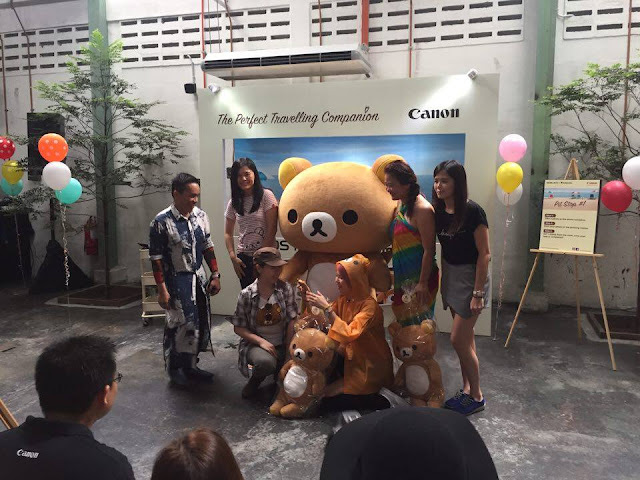 Taking picture with Rilakkuma. It's adorable!!! Looks like I going to start taking pic with my toy travel when I'm on my vacation. Waittttttt a minute... Come on and check this out. 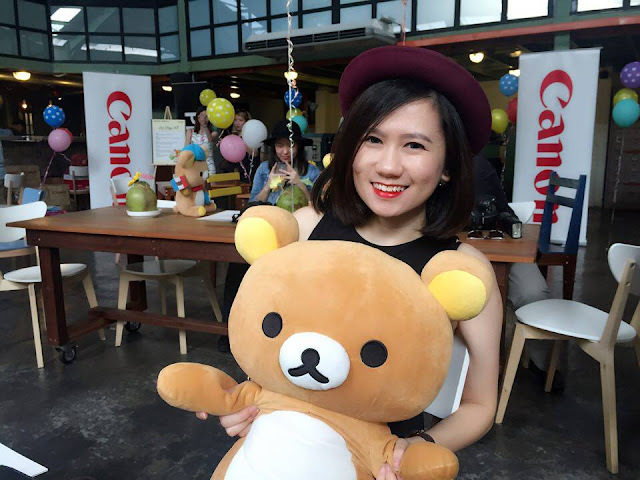 Want to join ToyTravel challenge? Feeling excited? 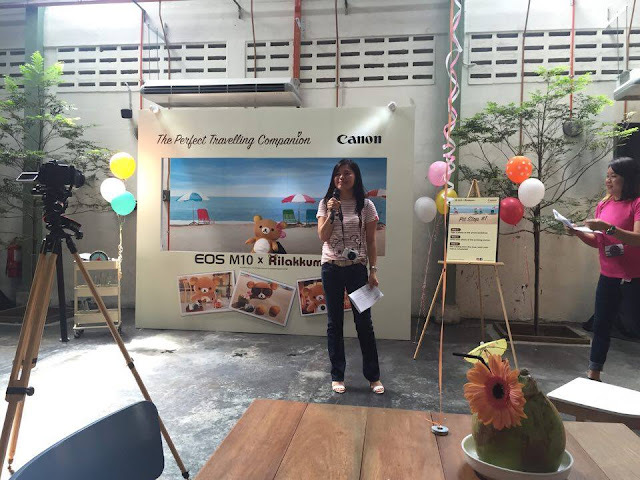 How to join and stand to win an EOS M10 and a Rilakkuma plushy toy. 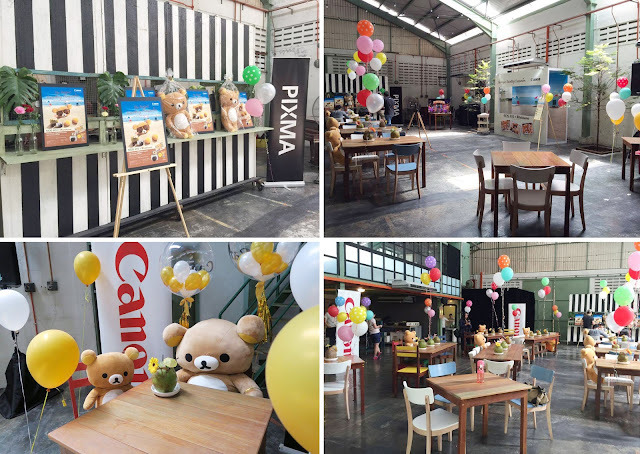 Participants are required to incorporate different contest themes into their photos and the winner of each theme stands to win an EOS M10 kit (EF-M15-45mm) along with a 24cm Rilakkuma plush toy. 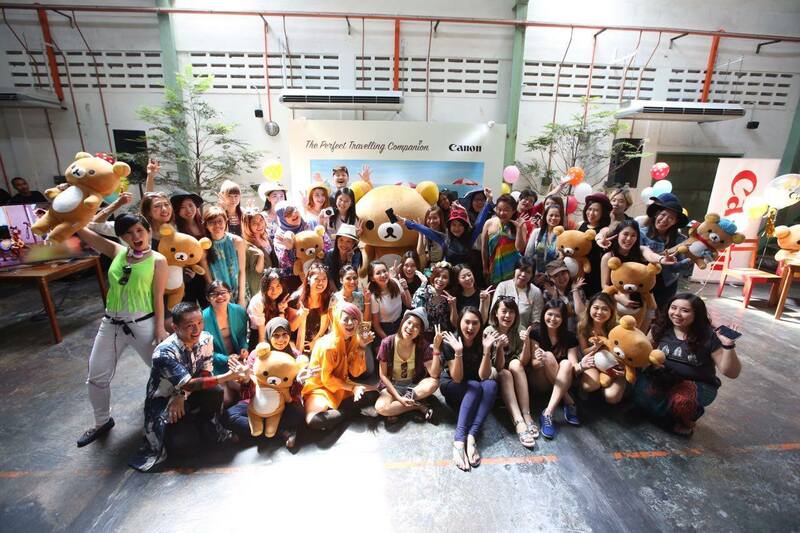 Follow @CanonAsia on Instagram or Canon Imaging Asia on Facebook. 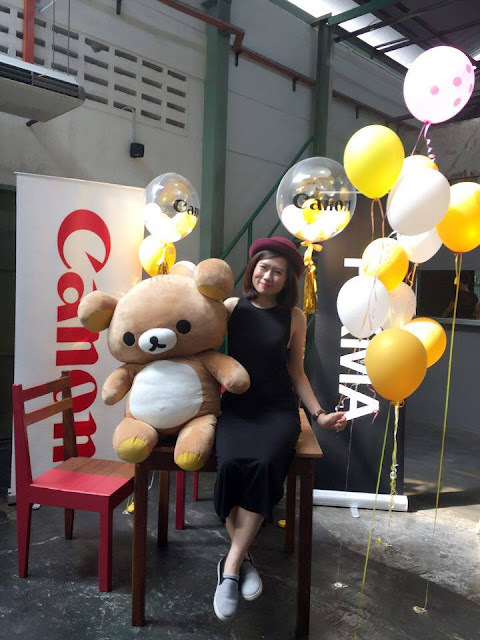 Take a picture according to the theme using your favourite toy with the hashtags #EOSM10Rilakkuma and #toytravel post them on your Facebook/Instagram profiles. There will be a total of three themes for this contest and you will have a month to capture the prefect ToyTravel photo for each of the theme. Note: Remember to set your profile/post to public.